Music Production: You’ve spent time and effort writing your own material, so when it comes to music production – laying down your tracks, choosing a recording studio and producer that will share your musical vision is crucial! 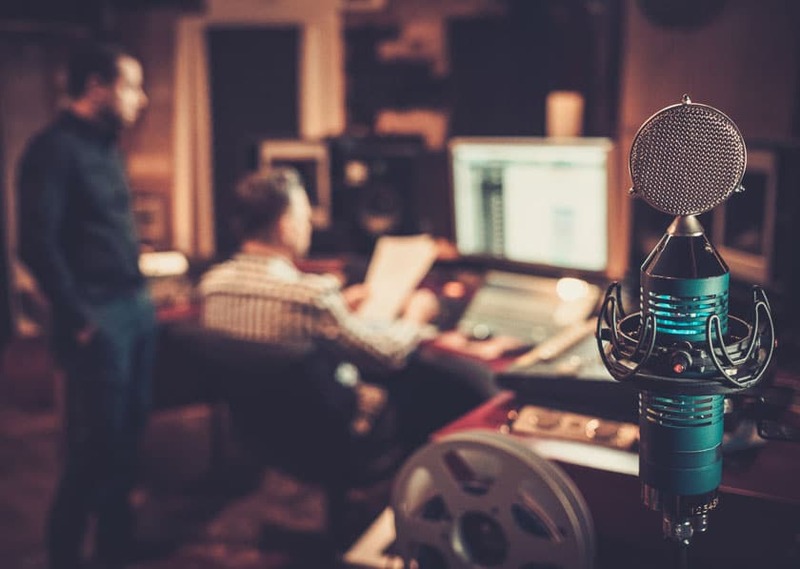 Here are our tips on finding the right recording studio and producer for you for your music production. Listen to other singers’ work and if you like it ask them who they have worked with. Get advice from fellow musicians to find out who helped with their music production and get a first-hand view on what the producer was like to work with. Try and pick a producer with recording experience in your chosen genre or with similar music that you’d like to put in your music production. Where possible do the research – check out the music, the studio and what the music production the producer has recently done before booking studio time. Before approaching them, make sure you are clear about what you want to achieve, and know what you want your sound to be. If struggling perhaps consider a mood board to take with you that includes genre/similar artists etc. to give the producer a firm idea of your vision for your music production. Ask the producer to send through samples of their work that is most relevant to your music. Try and choose a producer within a reasonable location to save money, unless the producer has an impressive portfolio of previous music production. It also makes editing the recording easier further down the line. It is important you are confident with the producer. Ask yourself ‘are they easy to deal with, and is their communication clear’? The last thing you want is music production done that isn’t perfect for you.